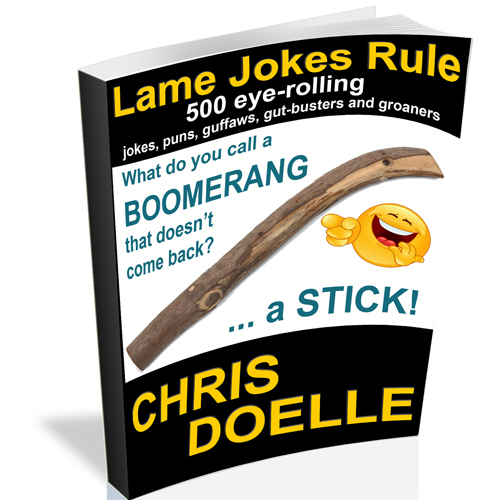 Well, it looks like my goal of 52 books this year is going to be easy to hit. I am 77% of the way to my goal with less than 1/2 of the year gone. 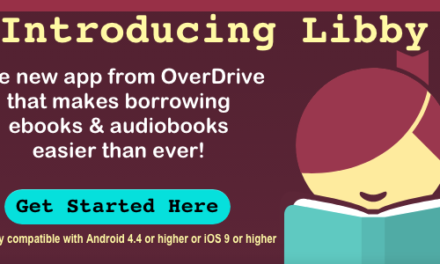 I thought it was going to be daunting, but using audiobooks (unabridged) during drive time or morning time has made it pretty easy. 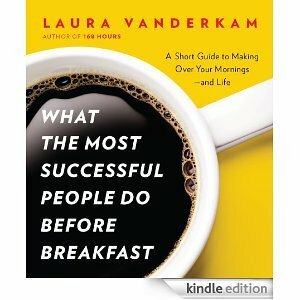 Laura Vanderkam’s book What the Most Successful People Do Before Breakfast: A Short Guide to Making Over Your Mornings – and Life is just that… a short guide. But, it is a very powerful book. 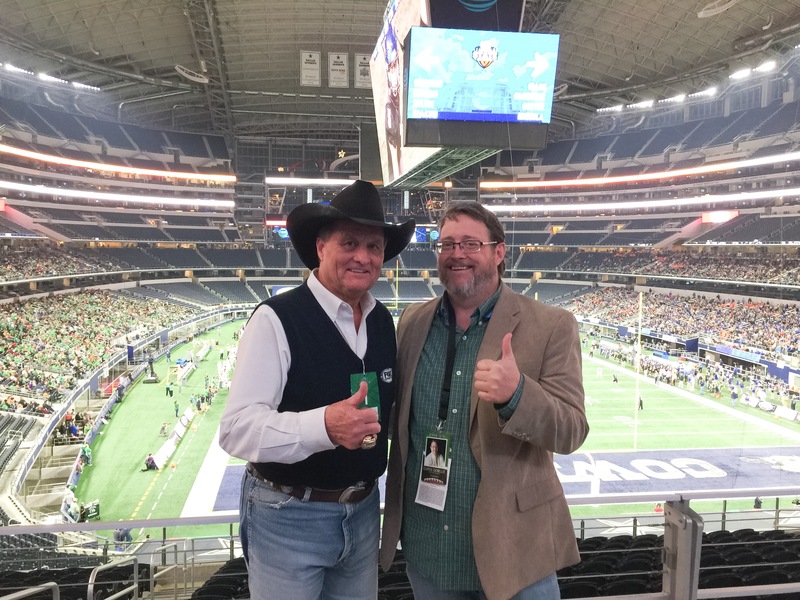 This isn’t just, “rah rah – use your time better,” cheerleading. It is a well thought out and researched look at how to use this prime time better. When I get the question, “Are you a morning or night person?” I usually answer, “both.” I am just not a big fan of sleep. But without a doubt, my mornings are 1000% more productive than those late night hours. Vanderkam’s examples are pulled from real life and written in a non-preachy way. It may be just me because I love getting in some exercise, writing and/or planning done while the rest of the world is sleeping, but this seems to be a very doable guide to making mornings more productive. I know I felt inspired listening to the audiobook at 6:30am while doing some barefoot jogging at Blue Hole Park. Maybe its just me patting myself on the back, but I really did like this book. So what does your morning look like? Take this survey and I will send the results and analysis after we have enough. PLEASE be honest… don’t answer with what you’d like to do in the mornings. Answer with what you actually do. Your identity will not be recorded. PreviousYour CMO Report – How much is too much social media?